In the first iteration of Disney Infinity, there were quite a number of Pixar characters available for gamers to choose from, including from films such as The Incredibles, Monsters University, and Cars. When Disney Infinity 2.0 was said to feature Marvel super heroes, there was a question as to whether Disney and Pixar characters would appear. If you paid close attention to the teaser for the new game, you may have spotted Merida along with a few other Disney characters, albeit briefly. Now we have confirmation that Merida will, indeed, appear! Annie Leibovitz is a famed photographer who has left indelible impressions with her images, from those of actors and singers to even the Queen of the United Kingdom. In 2007, Disney hired her to photograph celebrities made to appear as some of the iconic characters from the studio’s films. Out of that partnership, we have seen some gorgeous results, from Rachel Weisz as Snow White, to Penelope Cruz and Jeff Bridges as Belle and the Beast. Today, a new photo was revealed, and it is the first time a Pixar character has been featured. 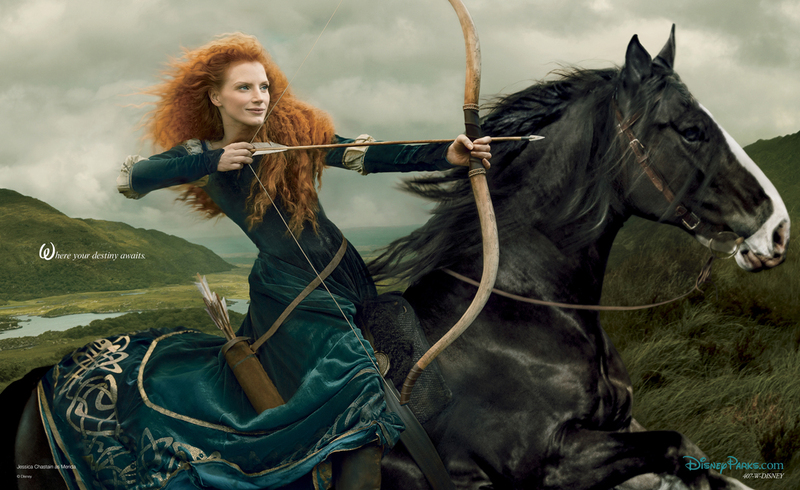 See actress Jessica Chastain transformed into Merida from Brave after the break! Watching the daytime parade at Disney Parks is as essential as taking in the attractions and chowing down on Mickey ice cream bars. Thousands camp out along the parade routes to ensure they have a great viewing position and get their cameras ready to capture the many creative floats that will pass. The Celebrate A Dream Come True parade has been a mainstay at Walt Disney World’s Magic Kingdom since 2009, but that is set to change next year when the Disney Festival of Fantasy Parade will take its place. 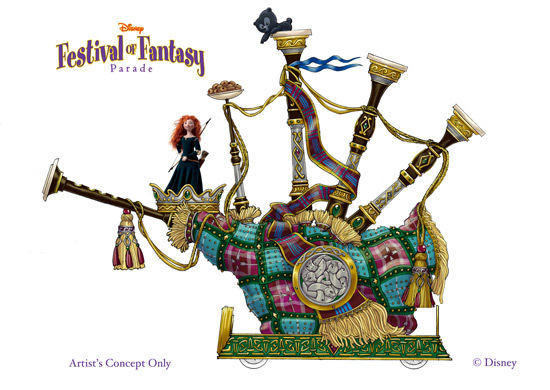 Included in the parade will be a Merida float, which you can preview after the break! Brave was the first Pixar film to feature a princess as the lead character. Disney Animation, on the other hand has relied heavily on princesses, who have gone on to become a major symbol for the Walt Disney company. 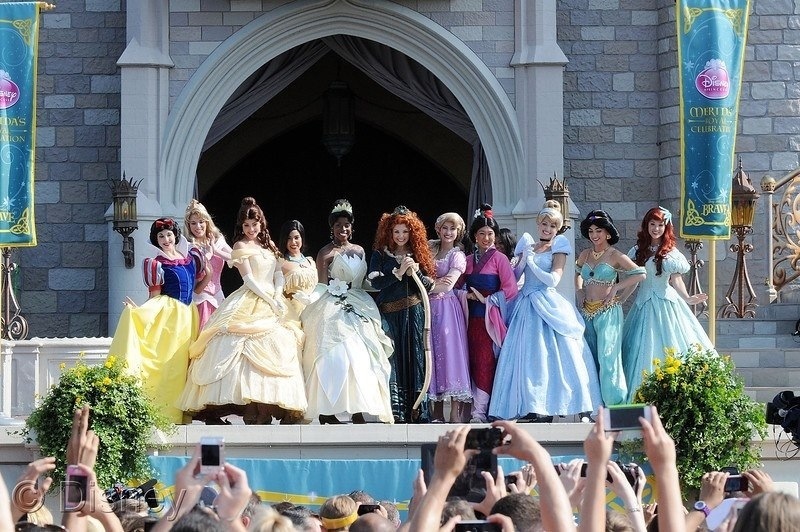 Prior to today, there had been 10 characters named as official Disney Princesses. Coinciding with Mother’s Day weekend, Merida was crowned a Disney Princess by her mother at Walt Disney World’s Magic Kingdom. Check out photos and a video from today’s festivities after the break! Brave was the first Pixar film to feature a story driven by a female protagonist. 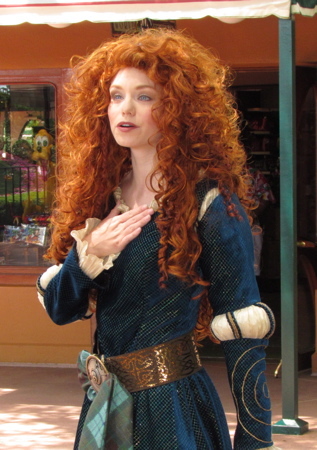 The character, Merida, was also a princess, which presented interesting questions for Disney/Pixar. Would she remain separate from the other Disney princesses since it was Pixar, not Disney, that was behind the creation of the character? Or would she join the Disney Princess roster and give the line-up its first Scottish influence? We have an answer now and it is the latter, as we hear that Merida will become an official Disney Princess next month! Over the last year, a fast-growing and nearly deafening debate in the film world is that of Pixar Animation Studios vs. Walt Disney Animation Studios. 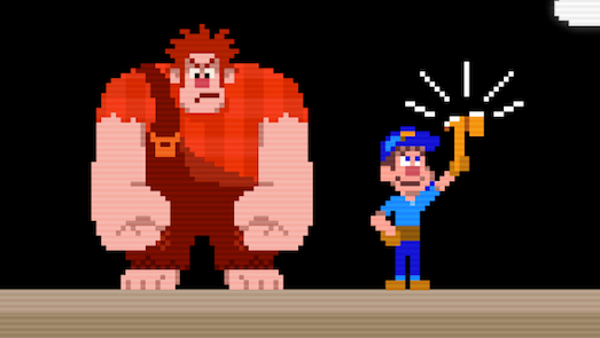 For a long time, the two heavyweight fighters were Pixar and DreamWorks Animation, because Disney Animation was churning out titles such as Brother Bear and Chicken Little, not remotely close to representing serious competition. Since the success of Tangled and Wreck-It Ralph, though, people have once again sat up and paid attention to the studio that started it all, seeing in its new breed of animators a serious challenge to Pixar’s creative and financial dominance. Now that Pixar’s had two consecutive features creatively falter to varying degrees—Brave was better than people give it credit for, but it never reached the vertiginous heights of Up or the raw emotion of Toy Story 3—and because they have a couple sequels at different stages of production, the knives are out, thanks to a built-in yet outlandish level of impatience. 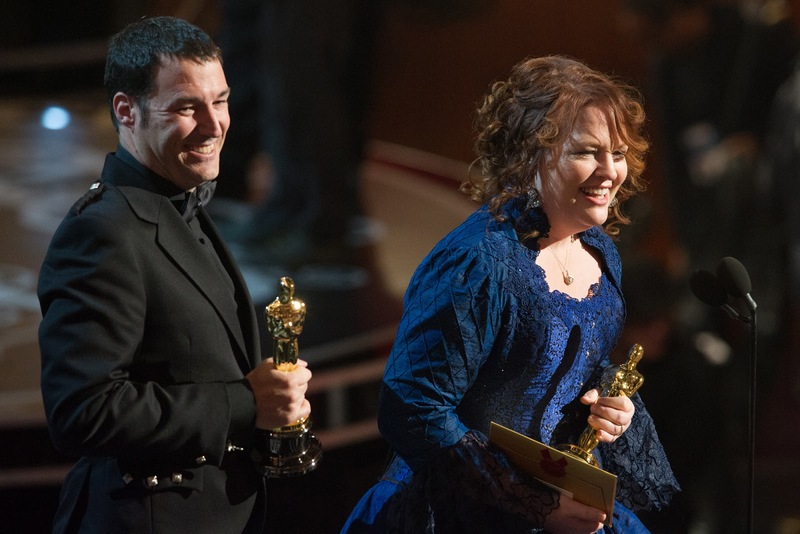 On Sunday night, Brave returned Pixar to the Oscar podium once more, as the film won the Best Animated Feature award. While director Mark Andrews and producer Katherine Sarafian were present at the show, most of those who worked on the film were not in attendance. Andrews and Sarafian returned to Pixar on Monday, carrying the golden statuette, ready to celebrate with their co-workers. Watch a news clip showing their celebrated return after the break! Last year was a solid year for animation, consisting of several popular hits including Wreck-It Ralph and Brave, along with less-seen but still quality films such as ParaNorman, Frankenweenie, and The Pirates! Band of Misfits. All of the above were deservedly nominees in the Best Animated Feature category at the Oscars, but no clear winner was in sight. 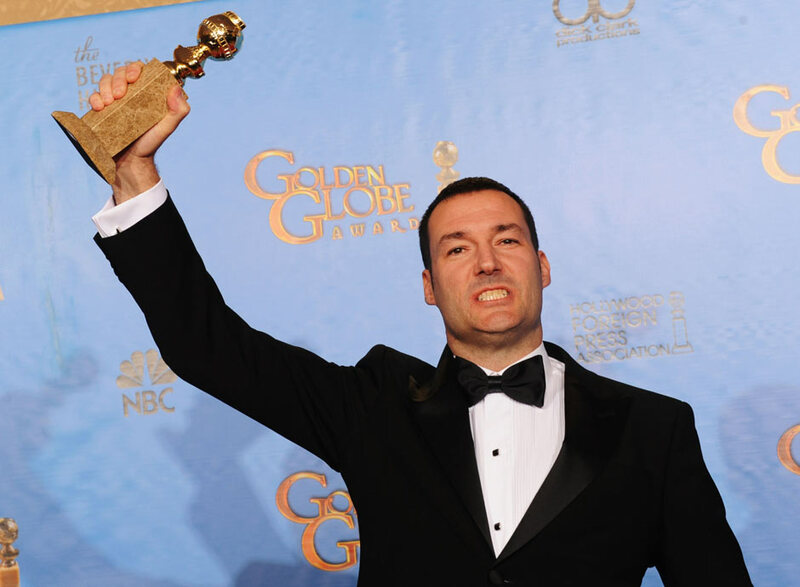 Pixar’s Brave had picked up momentum in recent months, taking the top animation prize at the Golden Globes. After sitting out the category at last year’s Academy Awards, Pixar was looking to reclaim the spot that it had all but claimed ownership over in recent years. 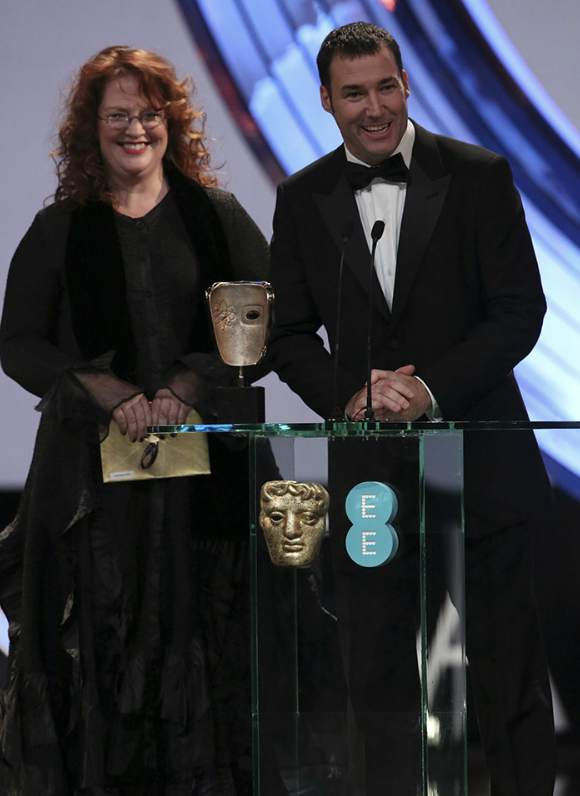 A few weeks ago, Brave won best animated film at the Golden Globes, the Pixar film’s first major award of the season. With the Academy Awards just two weeks away, the question was whether Brave would be able to maintain momentum. The BAFTAs, often referred to as the overseas version of the Oscars, were held earlier tonight in London, and it looks like good fortune remains on the film’s side as it took home the prize for Best Animated Film. Watch the acceptance speech after the break! Last year, Pixar received awards and nominations for its short film, La Luna, which was beautifully directed by Enrico Casarosa. However, the divisive Cars 2 largely remained on the sidelines, making last year the first time Pixar’s feature film had not been a factor in awards season. Brave received far more favorable reviews in 2012, and last night captured the Golden Globe in the Best Animated Feature Film category. Find more details and watch the acceptance speech after the break!